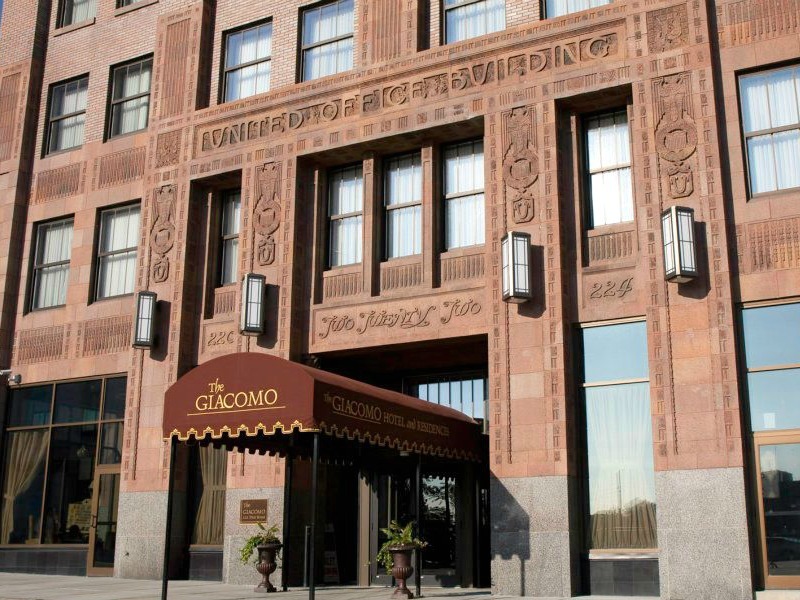 One of a kind hotel within walking distance of all Niagara Falls attractions. Providing quality service in the true spirit of a highly stylized boutique hotel. Offers unrivaled hospitality with 44 rooms and suites featuring pillow top mattress beds with sumptuous linens, a desk with wired or wireless internet, refrigerators, irons and ironing boards, and are accented with luxurious European décor. Some rooms offer a fireplace or a Jacuzzi. Every overnight getaway includes European Style Continental Breakfast, complimentary valet, and concierge service.